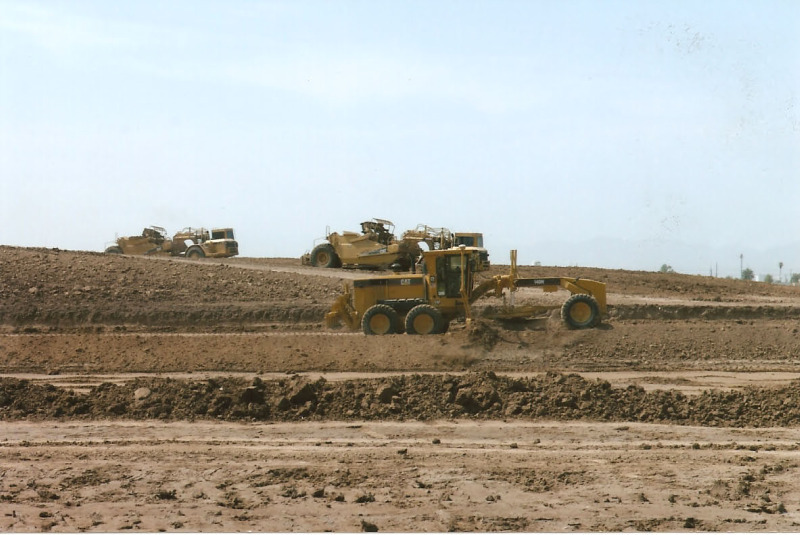 Pyramid Construction and Aggregates, Inc. has completed many earthwork and grading projects using late model emission compliant equipment. The newest technologies are utilized in our operations including laser and GPS with automated controls. 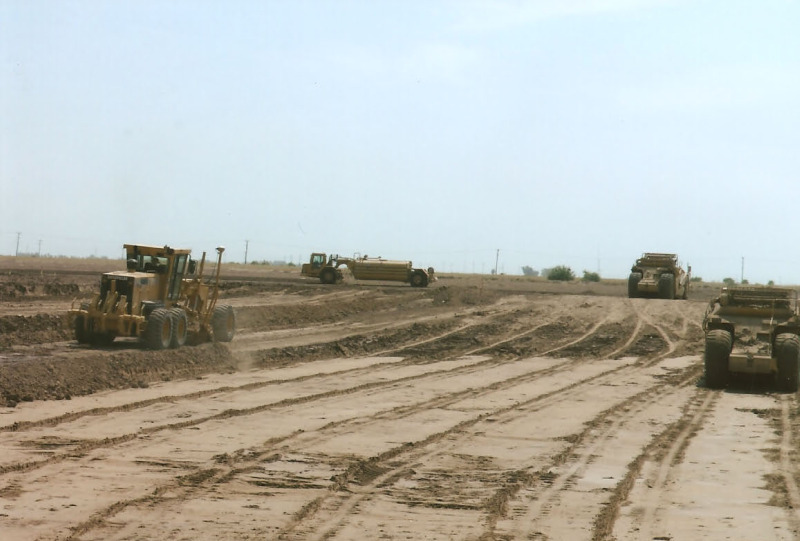 Projects include infrastructure, subgrade, development and stabilization for commercial and industrial facilities . 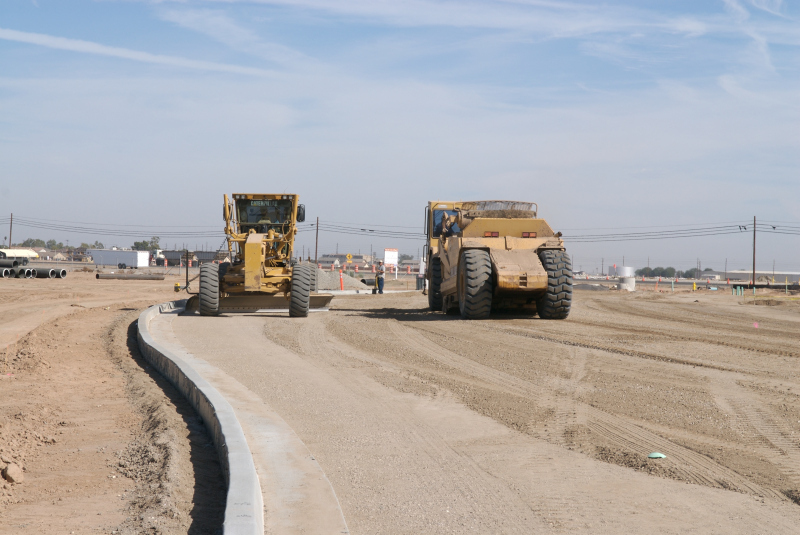 Other projects include roadway and drainage development for large and small projects.